Cleantech San Diego is a supporting organization of the Green California Schools and Community Colleges Summit and Exposition. Cleantech San Diego members receive 20% off registration with discount code OUTREACH. 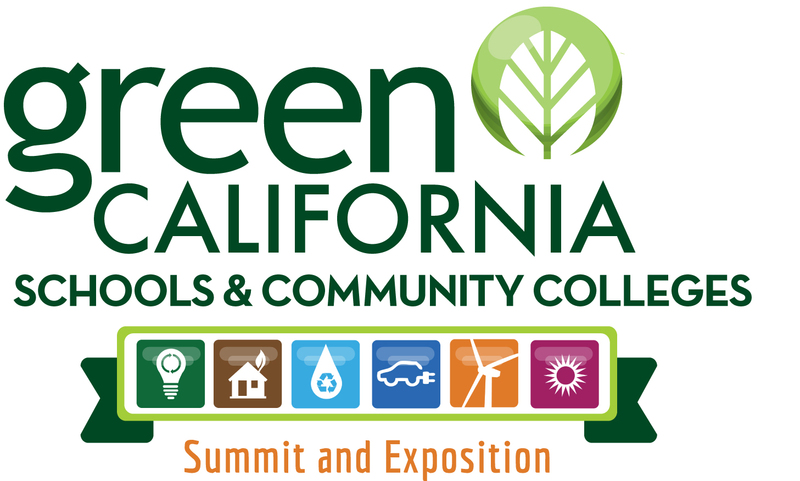 The 2018 Green California Schools and Community Colleges Summit and Exposition comes to the Pasadena Convention Center October 29-30. General session speakers will include author and Green Schoolyards America founder Sharon Danks and State Architect Chet Widom. An Expo with over 100 companies and dozens of educational sessions will highlight best practices and new technologies for green school programs. Keynotes and exhibit hall are free.